Craig Ellwood and Jerrold Lomax’s Hunt House on Malibu Road under threat. 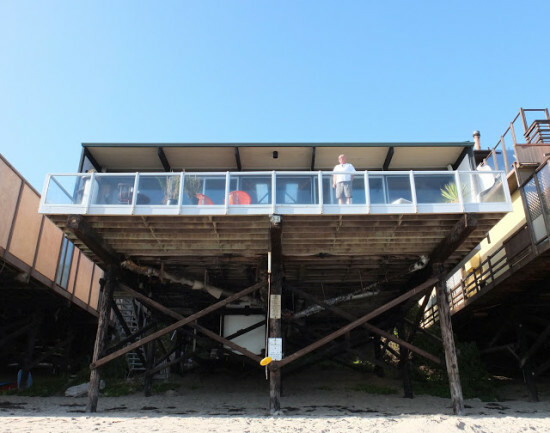 On Friday, the LA Times’ architecture critic Christopher Hawthorne reported that Craig Ellwood and Jerrold Lomax’s Hunt House in Malibu faces a demolition threat. AN reached out to several experts on Ellwood, preservation, and modern architecture for comments on what this means for Los Angeles. Morgan also reminded AN that the Hunt House features in Reyner Banham’s Architecture of Four Ecologies as the northernmost edge of Surfubria, his first ecology on beaches. 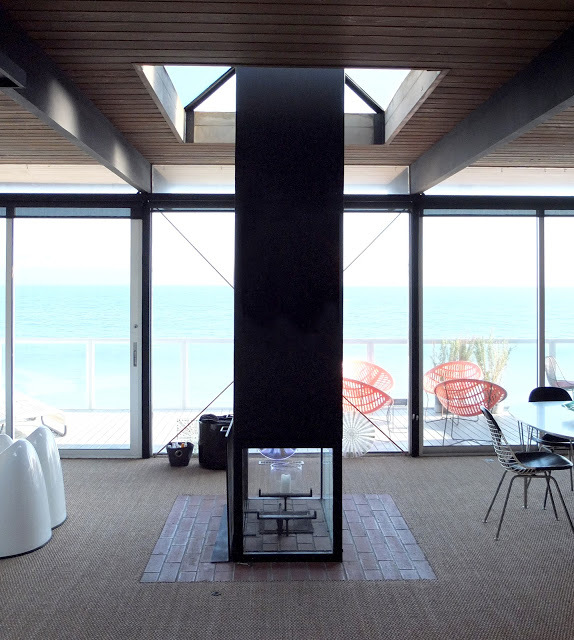 Rudolph Schindler’s Lovell Beach House marks the southern boundary. The Hunt House, like other midcentury designs, is particularly vulnerable to demolition due to trends for larger homes, maintenance issues, and land values. “It’s worth noting that the City of Malibu has no protections for its historic places and got an F on our 2014 Preservation Report Card,” said Los Angeles Conservancy’s Director of Communications Cindy Olnick. In October, the Los Angeles Conservancy sent a letter to Malibu Planning Commission calling for an “Environmental Impact Report (EIR) prior to the approval of any project that would adversely impact the building.” The organization urges individuals concerned about the fate of the house to write to the commission via Malibu City Hall. May 8, 2018 Does Christopher Hawthorne have what it takes to plan for L.A.’s future?